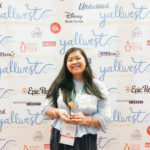 Hello there, awesome book nerds! The first month of 2015 passed by so quickly but it was pretty great and I’m hoping this mont will be too. Let me share what I’ve been up to last January and what I’m looking forward to this Feb! It’s the month of hearts and swooning and love! V-day is coming up (No, I don’t have a valentine HAHAHA) so I’m hoping to post romance-related book reviews and also romantic quotes for my quote book feature! I’ll also be participating in the 2015 Book Blogger Love-a-Thon which I’m so so excited about. I was part of the event last year and it was hella fun and a great way to spread the bookish love! If you haven’t joined, you should go do that now! 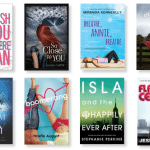 GAH so many fabulous books out this month! Trust me my actual list is longer but these are def my top five! 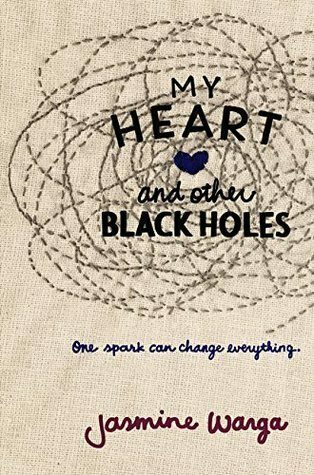 I was lucky to have been able to read My Heart and Other Black Holes last year and gah, it was so beautiful and I’m totally grabbing a shiny hardback copy as soon as it’s out. Watch out for my review! I’m photo blogging again! Before I started this blog, I used to be on Tumblr, sharing my photography (and love for books of course!) but then I focused on Stay Bookish more and left behind my photo blog. Now, I’m getting back to it and you can now check out my (still mostly empty) brand new site for more of my photography/travel/personal posts. The thing I’m most proud of in January was that I’ve worked out scheduling stuff. 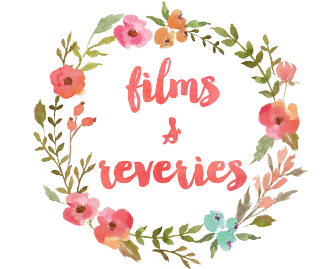 One of my resolutions for this year is to be a more organized blogger and I’m slowly learning how to do that. I also loved having mostly fantastic/amazing reads last month (except for a single DNF) and I hope the trend continues! I declared that 2015 will be awesome and shared my resolutions/goals for the year. I shared my review and playlist for Perfect Couple by Jennifer Echols. I revealed some little known blogger facts about yours truly in celebration of 1000 Bloglovin followers. I reviewed The Queen of the Tearling, The Body Electric, I Was Here and Cities. I shared the cover reveal for Cora Carmack’s All Played Out and Katie McGarry’s Nowhere But Here. I shared some pretty quote posters I made from the Mara Dyer series and This Lullaby. 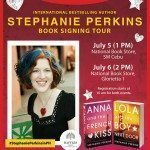 I recapped Michelle Hodkin’s signing in Manila. I did a video interview/book chat with Michelle Hodkin! I discussed the truth about blogging. Leonce Gaiter explained why men are opting out of the fictional world. 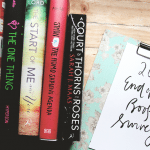 I shared my first and second book hauls for 2015! 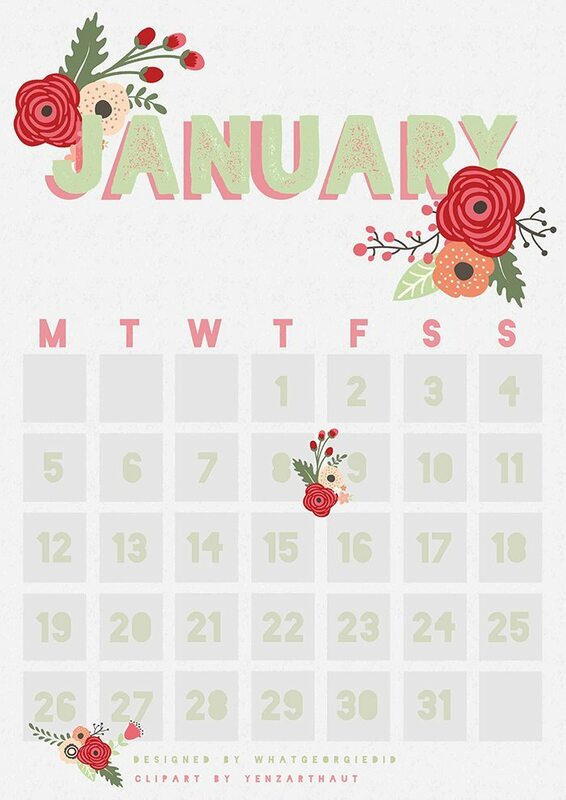 How was the first month of the year for you? 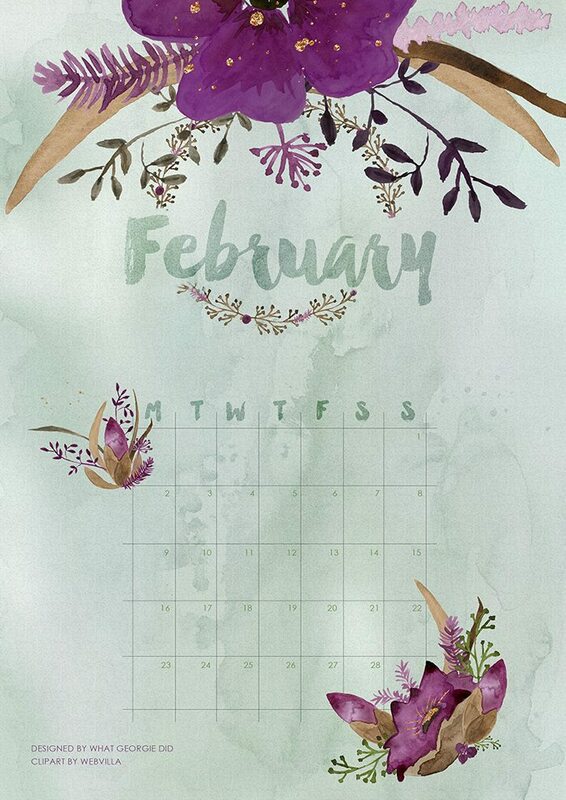 What are you looking forward to this Feb? Tell me about it! 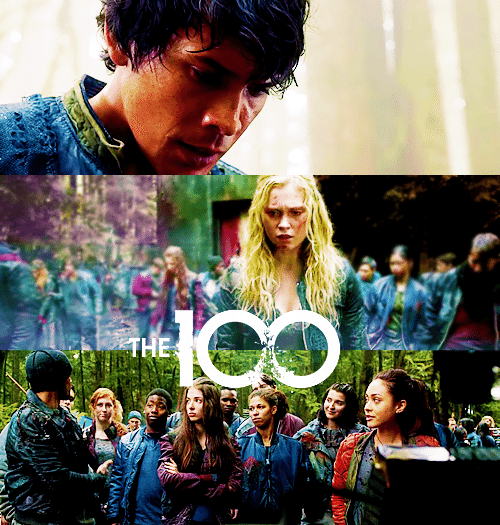 Ahhhhh, The 100! I’m so scared for today’s episode! 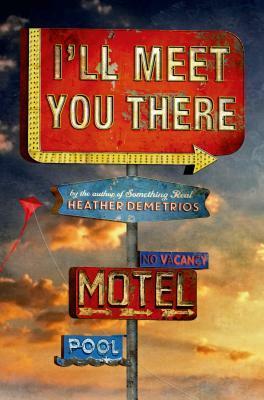 I’ll Meet You There was my favorite book of January, I had to get a finished copy. Loved that book. Yay for photography blogs. I love gazing at gorgeous photography. 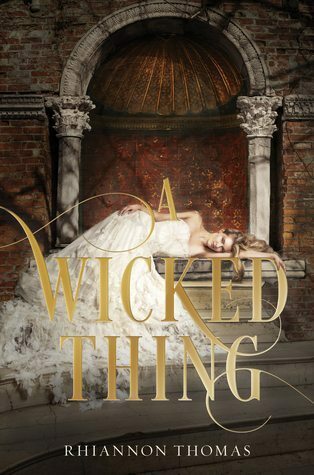 I’m really excited for A Wicked Thing, and Red Queen, so hopefully I’ll get to read them soon after they are released. I have no valentine either. :) Haha. Ooh, romance book reviews and quotes sound fantastic! Especially the romance book quote feature, I love that feature. Ok, I have started I’ll Meet You There and My Heart and Other Black Holes in the past couple days. I’m going to definitely check out your photography blog. Oooh, you read both Vivian books! I need to read those. I’ll read them either this month or next month for sure. Good job at reading ten books last month, that’s great. I started watching The 100 but got really busy. I don’t even know which episode I left off lol. I will probably continue watching the show during summer. I’m not really in the mood to binge watch it. 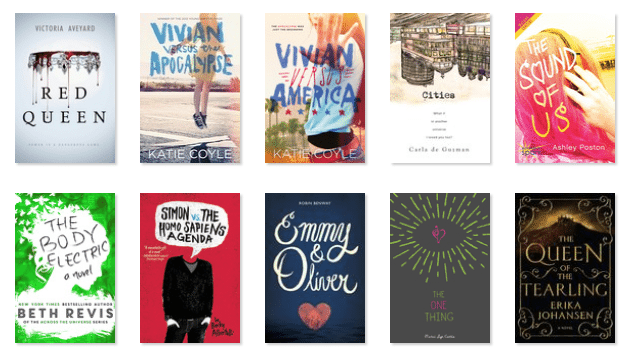 Yay for reading 10 books this month! I only read 6 (or was it 7) books during January which I think is pretty good. I’m 3 books behind my goal though, but I’ll catch up during February. I read Red Queen during January also and it was really good! January was a pretty good start for me despite stressing over my undergraduate thesis. 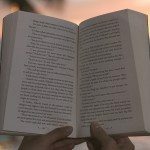 I just started my Goodreads Challenge. Gonna do a 100 books this year. 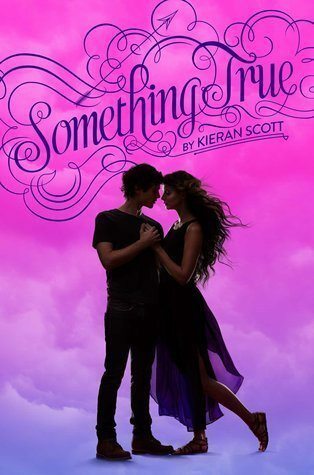 :) I can’t wait for Something True! 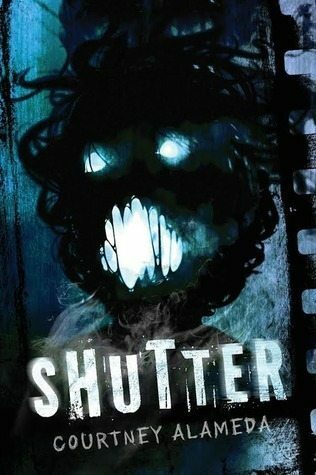 The cover is amazing but then I might have to read that later because I haven’t started on the second book of the trilogy. Month of love!! Grrr I still don’t know what to get my significant other and time is running out!! Anywayyyyy! I’ve read great reviews for Red Queen and am so excited for it!